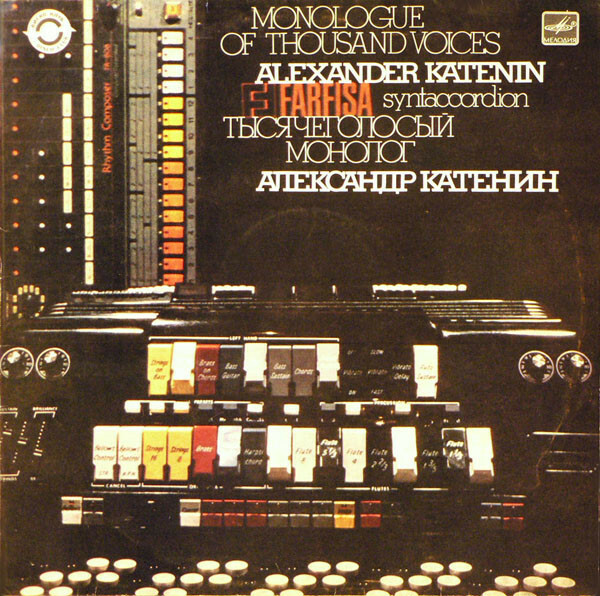 Alexander Katenin plays Farfisa-Syntaccordion, a combination of amplified acoustic accordion and analogue synthesizer / tone generator. A total of 9 tracks, mostly written by Katenin himself, but featuring also an instrumental version of Yoko Ono's "Every Man Has a Woman Who Loves Him". 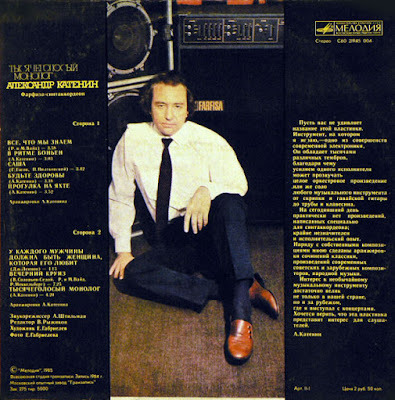 This upload is English translated by myself, but you can find the original Russian titles here.